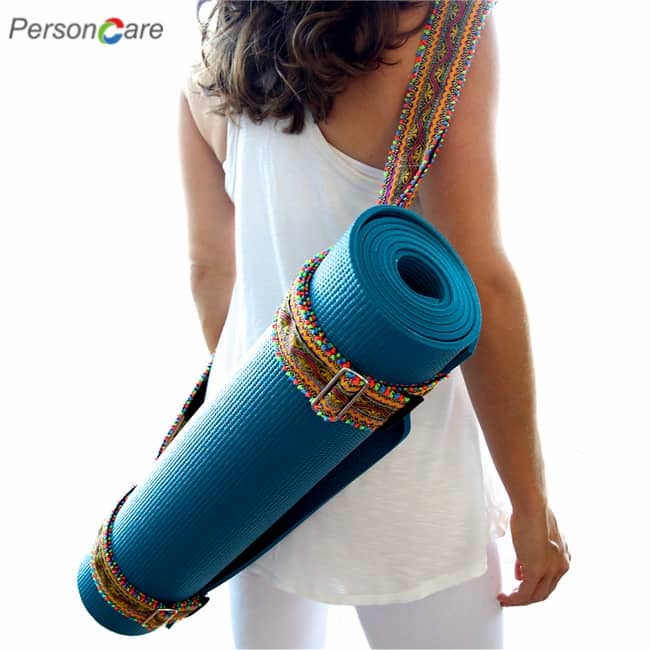 PersonCare's Sweat Absorption and Protection: Non-irritating to the skin, do a good job absorbing, moisture wicking quickly.Elastic comfortable sweatbands made from high level sweat absorbing materials, which that absorbs and protect your skin. The Sweatband Headband Wristbands Set breathes well, to protect your eyes from sweat. 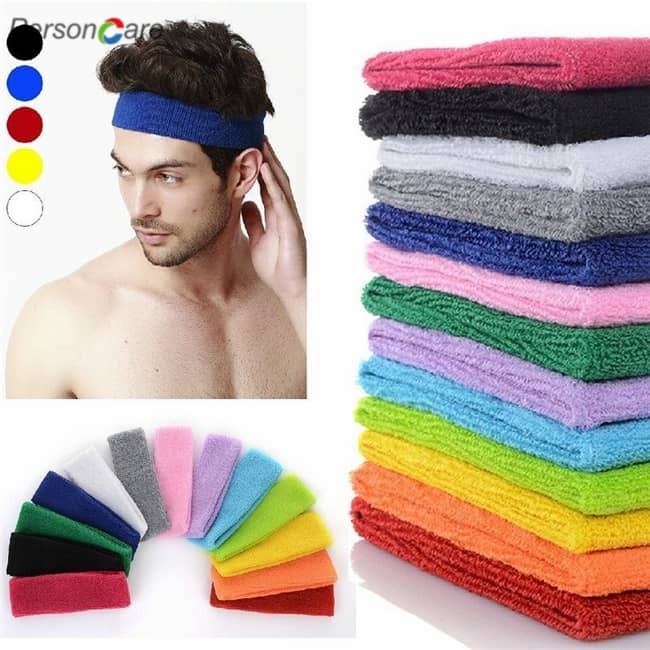 It is a non-slip, odor-resistant organic cotton that keeps you looking stylish effortlessly, you don’t have to worry about your hair when you are doing your sport, the sweatband set has got you covered. You can also wear it to protect your ears on windy or cold days. GUARANTEE: We are full confidence to offer 100% Satisfaction Guarantee! ! If not, we support the replacement even a full refund anytime. you have no risk! 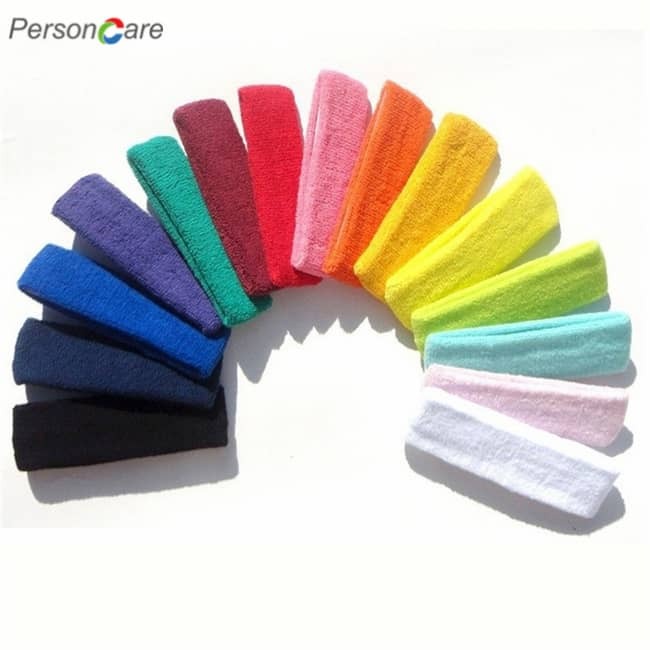 85% Cotton, 12% Spandex, 3% Nylon] The high performance material of sport headbands sweatbands and wristband is super soft and elastic.The soft and elastic featuring fully strength with support and best in outdoor sport. 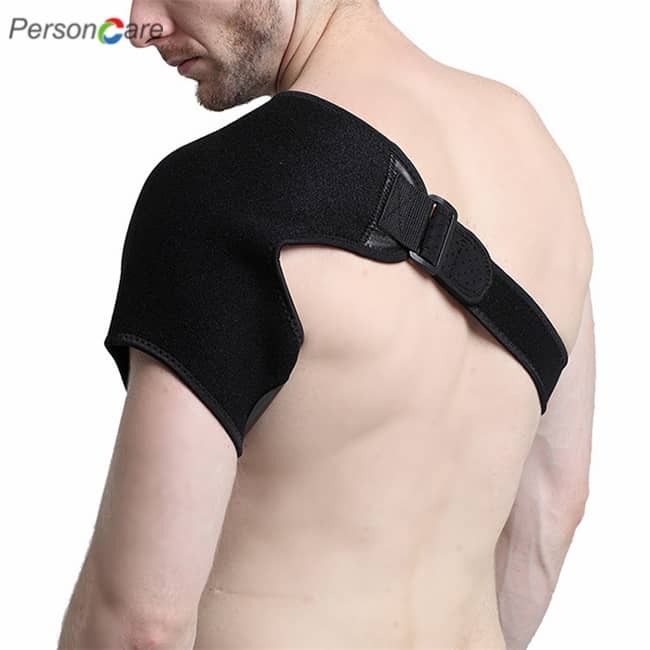 It fits any head& hand to improve circulation, avoid to bruise and protect you in training. Popular headband&wristband sets, which you can get these headbands and wristband to your family, team and yourself byavailable wholesale pricing together.You will enjoy travel,exercise and sports teams, including softball, volleyball, lacrosse,field hockey, gymnastics, cheer,dance, even Band. In addition, if you need to match these up with your clothes, don't sweat it.The sweatband sets are available in different fashionable colors! Perfect for men, women, girls, boys teens and child. Helmet-friendly design makes you forget something else on your head. 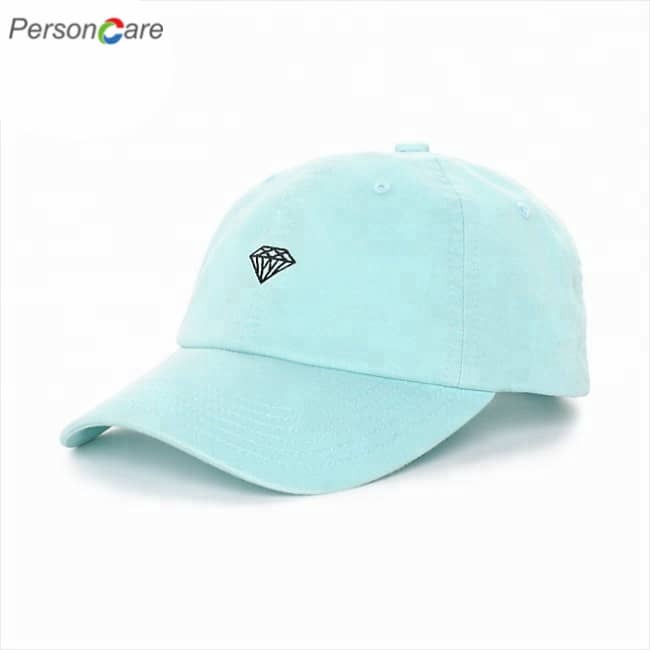 Protect your forehead and wrist from getting hurt, enjoying the sports. This breathable, natural fiber is moisture wicking and sweat absorbing, keeping your head cool. 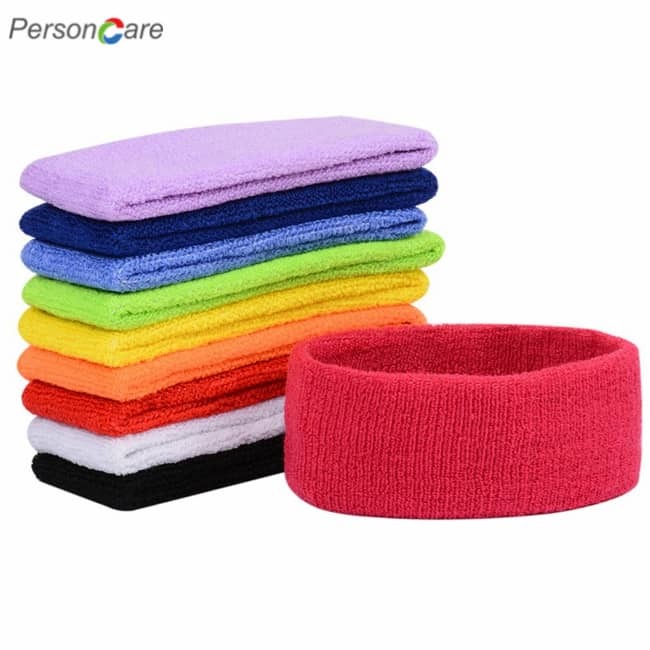 Bright mixed-color sweatbands make you look more attractive and be confident while exercising. The sweatbands are incredibly soft and stretchy, suitable for most heads and wrists. The sweatband headband wristbands set not easy to deform and fade after repeated washes. The shape and size of the sweatbands also makes it easy to wear and adjust to your comfort on the move. The headband wristband set are great for men women boys girls teens kids. 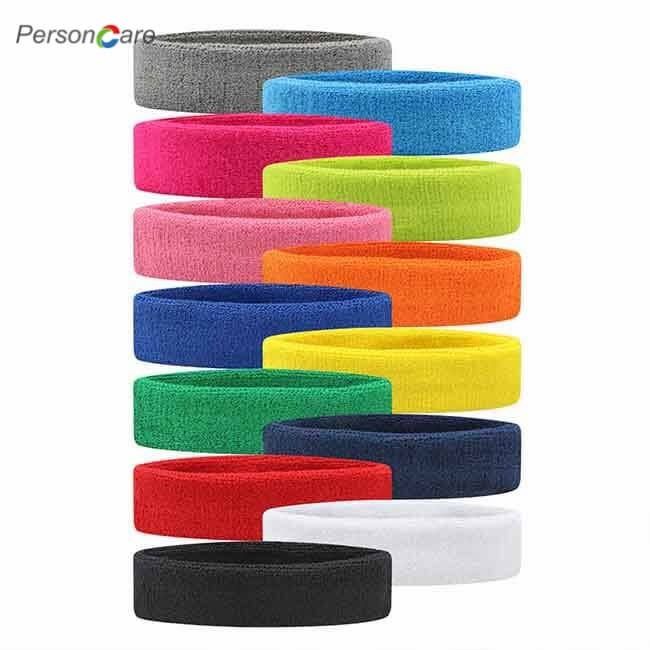 Designed in a Beautiful and Professional style: The sweatband headbands and wristbands are designed with beautiful colors that makes them fashionable and professional at the same time. The Sweatband Headband Wristbands Set is durable and comfortable . 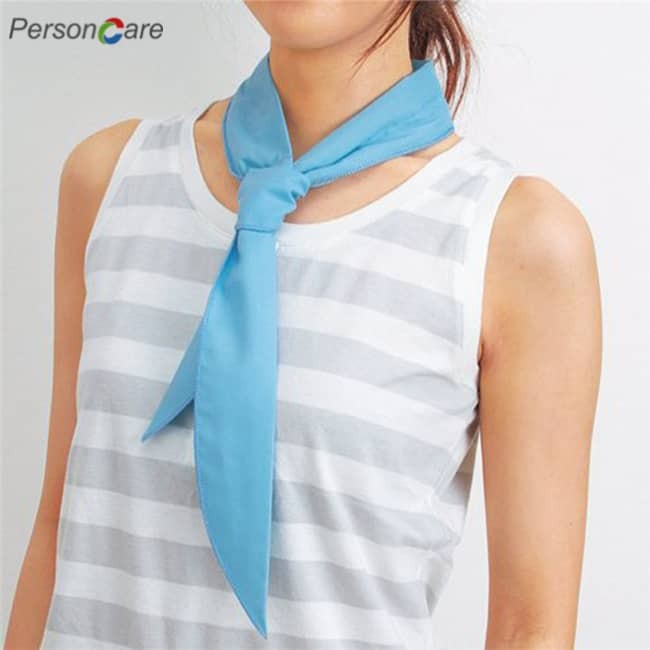 Providing different color combinations to give you that good look when you burn some calories, while maintaining a moderate level of professionalism in your looks. 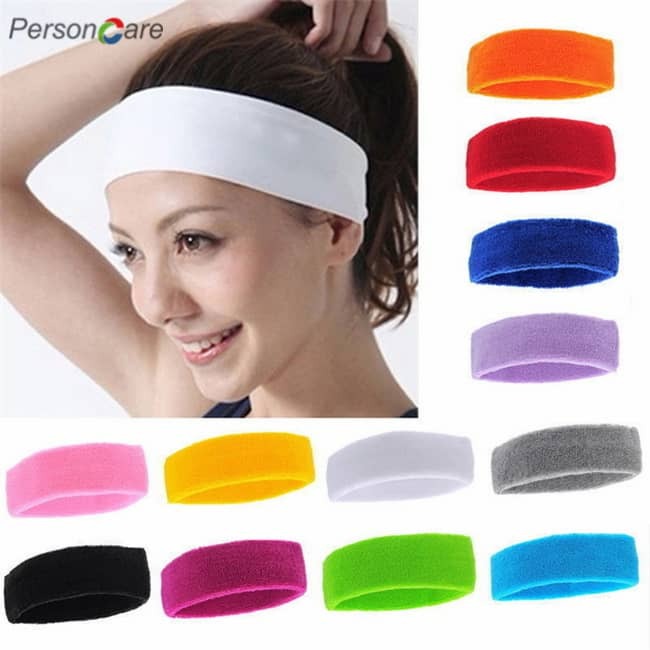 Wearing extremely comfortable: The sweatband headband wristbands set is a weightless and vertical sport piece that is useful for the gym, basketball soccer, tennis, workout, running track, walking, yoga, cycling, badminton, baseball, table tennis, softball, golf and any other physical exercise activity, to maintain good health and stay fit. the sweatband headband wristbands Set give maximum comfort and maintains shape for long term wearing. We offer great service and answer any questions about our product, fit and want to ensure you have the right product for yourhealth and wellness needs. Designed for men and women, safe in the knowledge we stand behind all of our products and will ensure you are a satisfied customer every time.